I have to wonder at this point - exactly who am I sharing with? If I am sharing mainly with a bunch of anonymous downloaders who can't be bothered to ever leave a comment, it just isn't worth the time and trouble to continue this blog for the benefit of a handful of people. Who is out there? A bunch of cheapskates filling their hard drives with free music? People who actually listen to and enjoy the music I post? 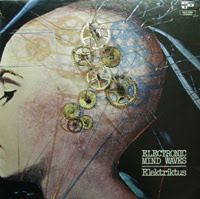 Without comments I have no way of knowing, do I.
Krautrock! Only it's from Italy, 1976. 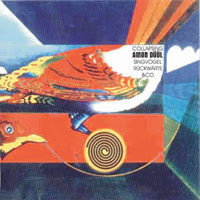 This rare album, never on CD, is totally inspired by 1970's German Kosmische Musik. As you can tell by the title, this is electronic music - with some great polychromatic synthesizer arrangements, the whole thing is mostly kinda on the quiet side. If you were blindfolded, or just didn't have the album cover, or maybe that guy from the Three Stooges poked your eyes out you would swear this was some German dudes, not some mysterious Italian guys. 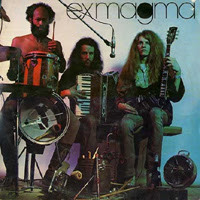 Exmagma was a German trio. Well two German guys and a percussionist who is a jazz drummer of some note, born in Detroit Michigan. Not particularly krautrock-sounding, the music is hard to pigeonhole, kind of an avante-garde, jazz-rock, free-jazz, jazz-fusion gumbo. Highly inventive, experimental, and largely improvised. This might be mostly for those whose taste in music can be described as adventurous. Very good stuff. I was going to post Andwella's first album, "Love And Poetry", made when they were called "Andwella's Dream", but I decided to post this instead, as you don't see it around much. 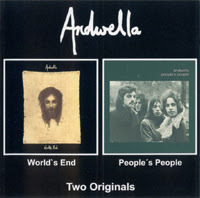 This 2-on-1 disc has the remainder of Andwella's discography. No longer very psych, these albums are much more in the mainstream with some orchestration, a few brass arrangements and background singers. Maybe a clinker or two, but on the whole these are some sweet albums with some great songs. I think if you like Barclay James Harvest you will probably like these two albums. 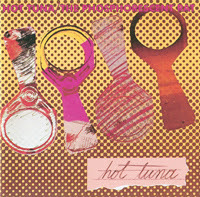 Hot Tuna's fourth album, and the first released after Jefferson Airplane disbanded. This release finds Hot Tuna stripped to it's bare essentials - they are now a 'power trio' in their own right, no longer a Jefferson Airplane side project. Well-crafted songs, beautiful melodies and complex arrangements, Jorma's acoustic picking and brain-burning guitar leads, plus the playing of under-rated psychedelic veterans Jack Casady & Sammy Piazza all make for a great listen. My rip @high VBR w/scans. 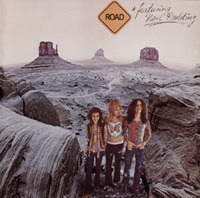 In between stints as a guitarist with Fat Mattress and the Noel Redding Band, Noel played bass with the short-lived UK/US power trio Road. Nothing here will draw comparisons with the Jimi Hendrix Experience but this is some very good early 70's rock with some good songs and plenty of wah-wah freakouts courtesy of Californian Rod Richards, formerly of Rare Earth. Leslie Sampson on drums. Originally released only in Japan as "UFO Lands In Tokyo", this is a real nice performance, featuring material from their first two albums, "UFO 1" and "UFO 2 - Flying". This will not appeal to fans of the Michael Schenker-era UFO, he came on board the next year. Guitarist on this and the other two releases is Mick Bolton, who was much more slow-handed than Schenker. Unfortunately his playing lacked the commercial appeal of Schenker. 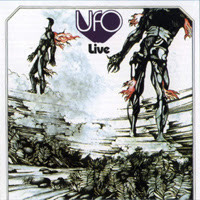 Part boogie-based hard rock and part space rock, this early incarnation of UFO was innovative in ways that the later band never was. 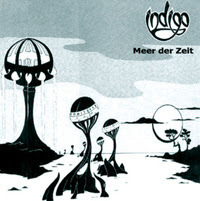 A private release from this German band, this is some excellent psych/jazz/prog. A real conglomeration of different styles, from symphonic rock to acoustic ballads, jazz fusion to space rock. Some awfully tight guitar playing from guitarist Evert Brettschneider, who was also a member of jazz group The Contact Trio. More than one listen will be required to fully appreciate this. Great stuff, this is a real treasure. The fourth album from one of Austria's best prog bands is an ambitious though probably less than successful attempt to place a Roman Catholic mass in a progressive rock context. 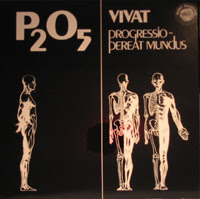 Unlike similar earlier attempts by The Electric Prunes (Mass in F Minor-1967) and German band Os Mundi (Latin Mass-1971, posted Jan 30 2006) this seems overtly religious with what may seem to be some preachy bits. 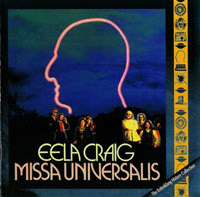 Sung in four languages - if you can ignore (that is if you want to) the Christian messages what you have is some elaborate, complex symphonic prog. 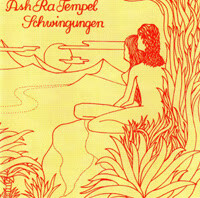 Ash Ra Tempel's second album is an all time classic. 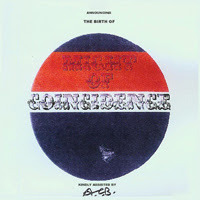 Hypnotic, inspiring, experimental, dreamy and psychedelic. 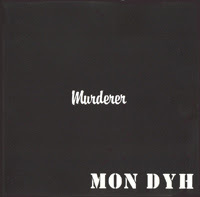 The first album from German band Mon Dyh, like their other two albums, is just about flawless in my opinion. 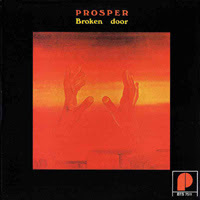 Not krautrock - just good old blues-based rock. Simple lyrics sung in English with soul and conviction, great basslines, subdued yet powerful drumming, and the guitar playing of Andreas Pröhl is stellar. Great stuff all around. 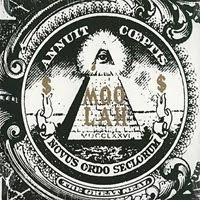 My rip @ highVBR w/covers. 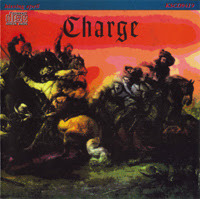 Only album from this Swiss psych/folk group, who recorded and released this in England in 1971. Very ethereal and drugged-out sounding, lots of flute and hand drums. This was a very crappy vinyl rip that I worked over with my trusty copy of Adobe Audition. Didn't do a perfect job; I'm no expert and I didn't want to spend my life on it, but this is very listenable, not that bad of a job I must say! Anyway, I really like this. 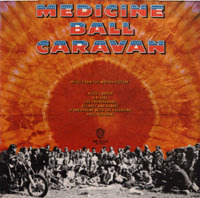 In 1971, at the instigation of Warner Brothers, a caravan of a dozen decorated school buses and a hundred fifty or so 'hippies' made it's way across America - this is the soundtrack to the exploitative film made of this so-called 'Rolling Woodstock'. I don't think this has ever had a CD release, so this is a vinyl rip that I cleaned up a bit. Featured are some notable hippies of the day like B.B. King (!!! ), Doug Kershaw, The Youngbloods, Stoneground, Delaney & Bonnie. Highlights for me are Alice Cooper's "Black Juju" and Sal Valentino's "Dreambo". I don't know how B.B. King ended up with this bunch, but his tunes on here are pretty cool. After The Nice broke up in 1969, Lee Jackson hung up his bass, strapped on an acoustic guitar, and started a new band called Jackson Heights. 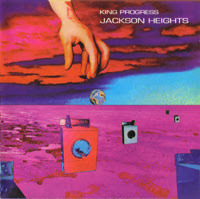 Their first album, King Progress, was a modest, restrained, affair which had poor sales. Nothing spectacular, but pleasing nonetheless somehow. There are some excellent solos but I have to say the vocals are possibly a little weak. Interesting. 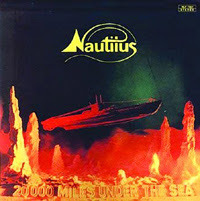 This is the first album from Swiss band Nautilus (I just ordered their second, 'Space Storm' can't wait til it gets here!) who obviously listened to a lot of early 70's acts like Deep Purple and Uriah Heep, though this is hardly what you would call derivative. This is a great sounding disc, and it's surprising that they aren't better known than they are. The music is at times aggressive, sometimes pleasant, always strong. Great melodies and songs all the way, these guys were inspired by some great musical acts and the results are impressive. I wasn't able to find out much of anything by this German (?) band, there seems to have been too many bands called Indigo. I did find a reference to one of their other albums, but the site obviously has them mixed up with someone else, as the personnel are completely different from what was listed. Anyway I got three of their albums from a defunct blog (thanks agamemnon!) and this was apparently their first. Standard symphonic prog with German vocals, this probably is nothing special, but it is an enjoyable listen.